Hartville has been a mineral treasure trove for nearly 11,000 years. Native Americans came to the area because of its rich stores of jasper, moss agate, onyx, chalcedony and flint for arrowheads. The town of Hartville, WY was named for Major Verling K. Hart, who was an officer at Ft. Laramie. Hart opened the first copper mine in Hartville, which became the first incorporated town in Wyoming in 1884. Italian and Greek immigrants ran the copper mines, and brought their culture, tastes, and families to Hartville and neighboring Sunset. By 1887, the copper mines were nearly depleted, but gold and silver were being mined. At this time, miners found huge deposits of pure iron. The Hartville and Sunset area became the first open pit mine in the world. It was called the Chicago Mine, or the Glory Hole. The Chicago Mine was 650 feet deep and is still one of the largest open pit mines in history. Iron production in Hartville reached its peak in 1942, with a million tons, before tapering off and officially closing 1984. Hartville gave its name to a geological formation. A Hartville Uplift is one that is rich in ores and semi-precious stones. My grandfrather worked in Sunrise Mine in the 20's and my mom and her brothers were born in Hartville. Does anyone know where I could possibly find some images of the Miners at that time that worked in Sunrise I would love to have them for my collection. The Hartville cemetery, affectionately named the Boot Hill Cemetery still exists. It is located right off of highway 270 (which runs from Guernsey to Hartville), approximately 1 mile south of Hartville, on the west side of the road. The Town Hall in Hartville has a map of the grave sites to assist you in finding where your relatives are buried. I have allot of family history in Hartville. I do know I have several family members buried in Hartville but have been told there isn't a cemetery there anymore. Does anyone know where those who were buried in Hartville would be? 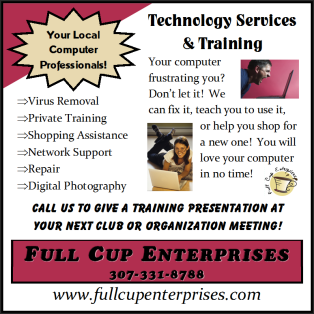 Any help would be greatly appreciated. I recently went to Hartville as I had ancestors who lived there during the mining days. The family home is still there and also in nearby Guernsey. While I was there to say my final goodbyes to my uncle who is buried there with my grandparents, it was still heart warming to see Hartville. You will never find a more peaceful place with friendly people who are pround of their little corner. We were however disappointed that the "Oldest Bar" in WY was closed, hopefully it is back in action by now. I am eternally grateful to the residence there who keep Hartville going and to those who do the upkeep on the cemetary. Hartville is a treasure. Want to know all about the rip-roarin' days in Hartville? 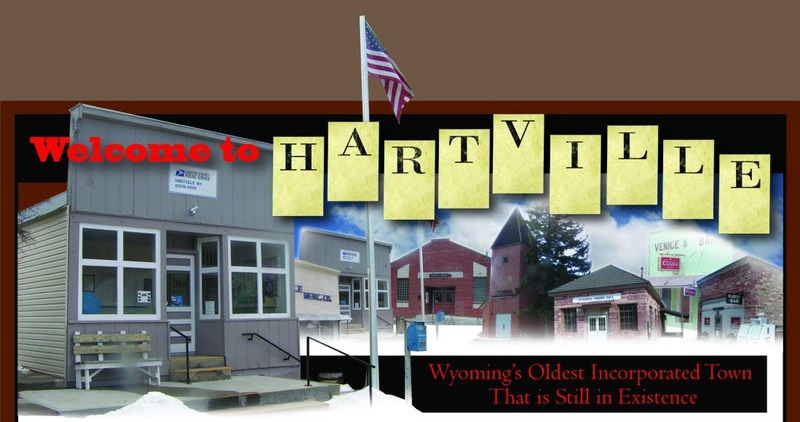 Read my book "Hartville, Wyoming The Most Reviled Town in the State." It's available at many bookstores in the area and from me at my website Spirit Quest Press. Enjoy Hartville.